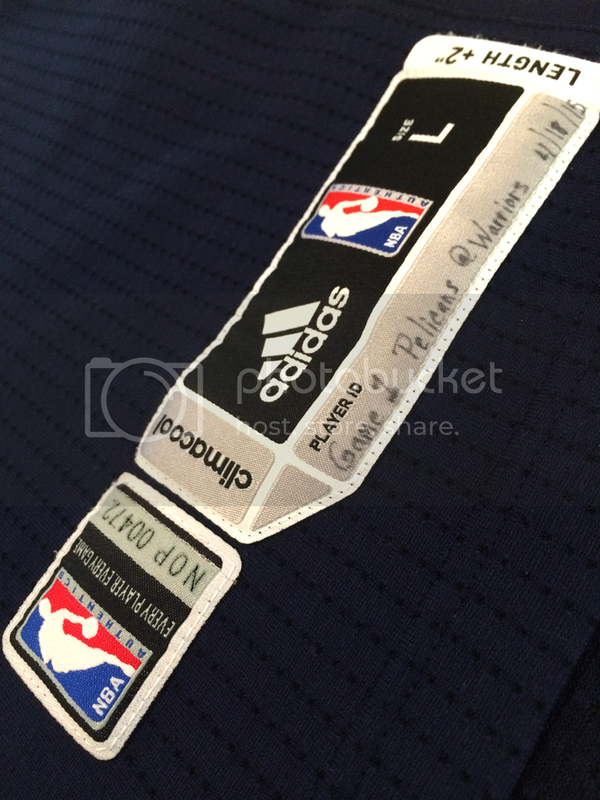 In this new addition to the series of “Courtside close-ups” we bring you a look at this adidas Revolution 30 Jersey from the 2014-2015 NBA season. 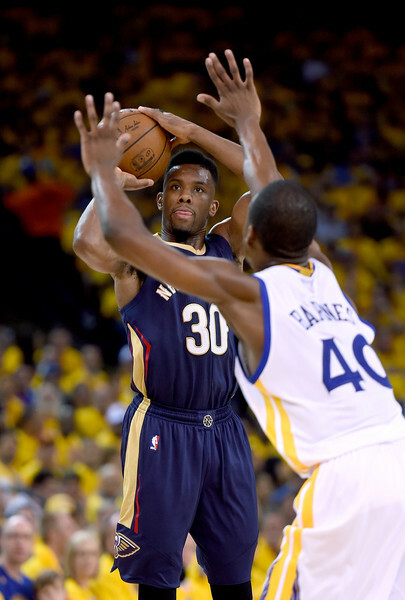 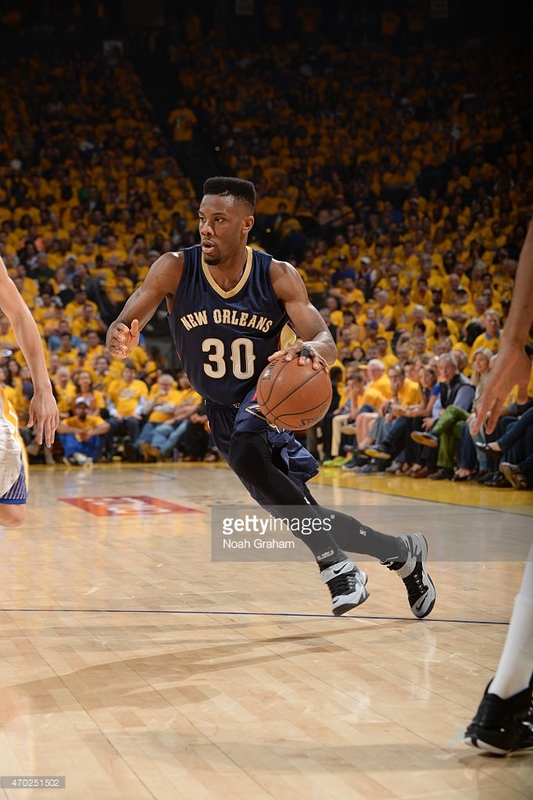 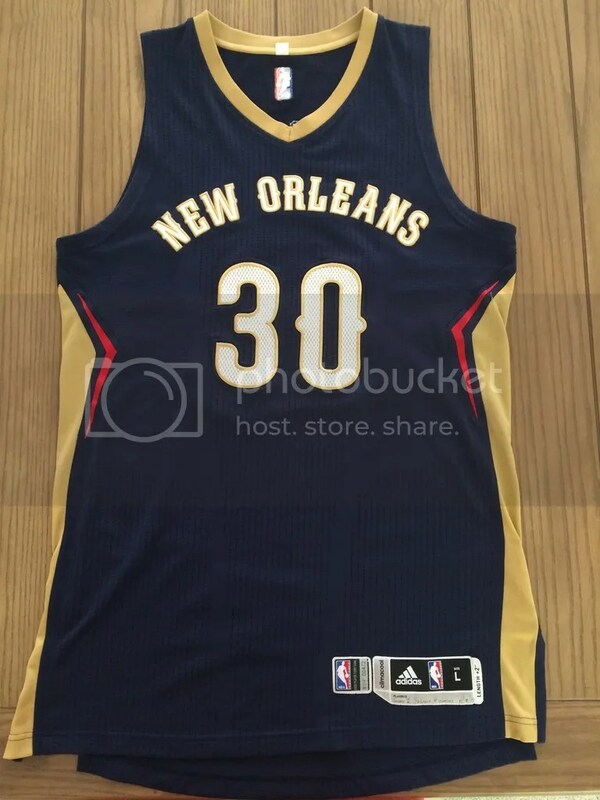 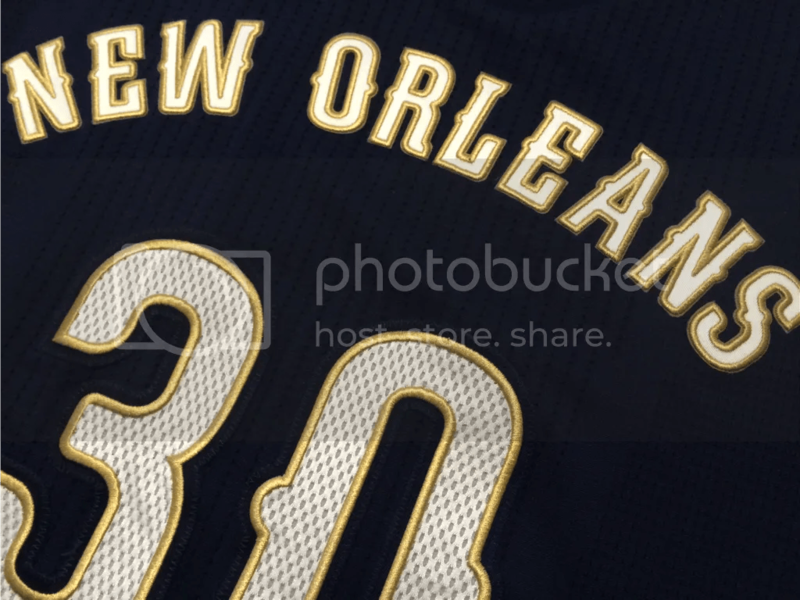 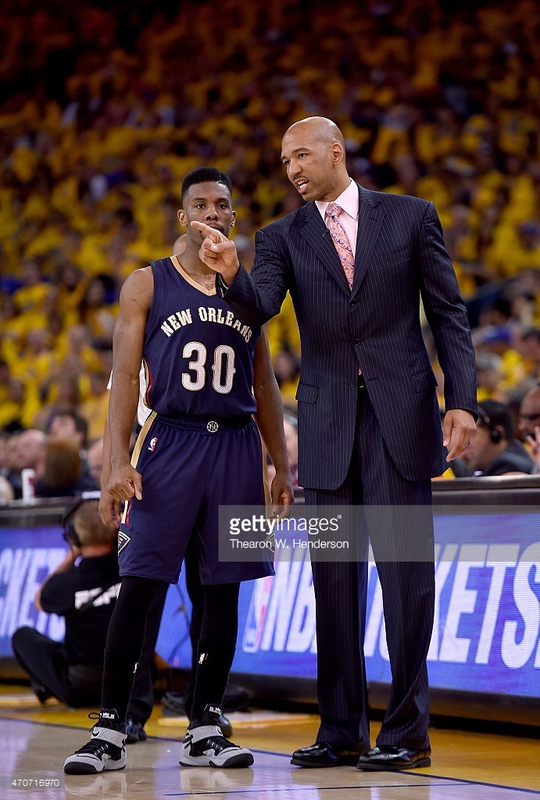 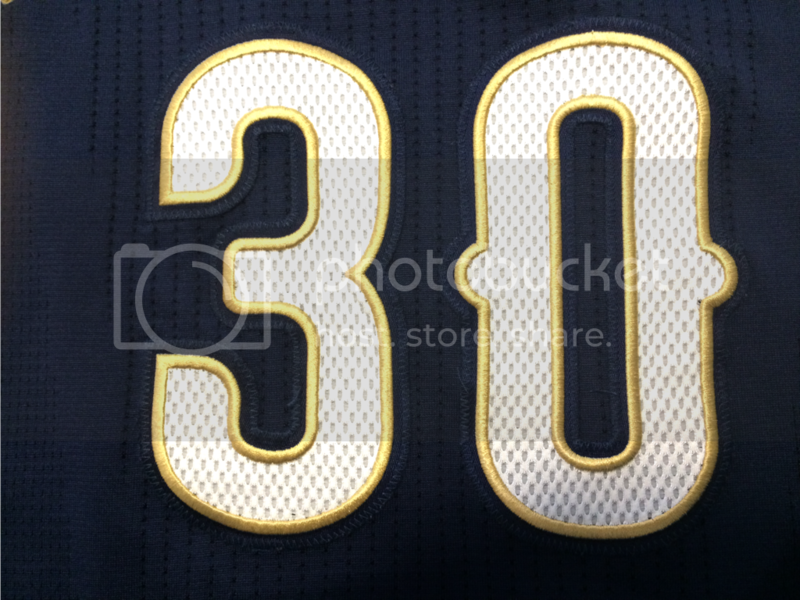 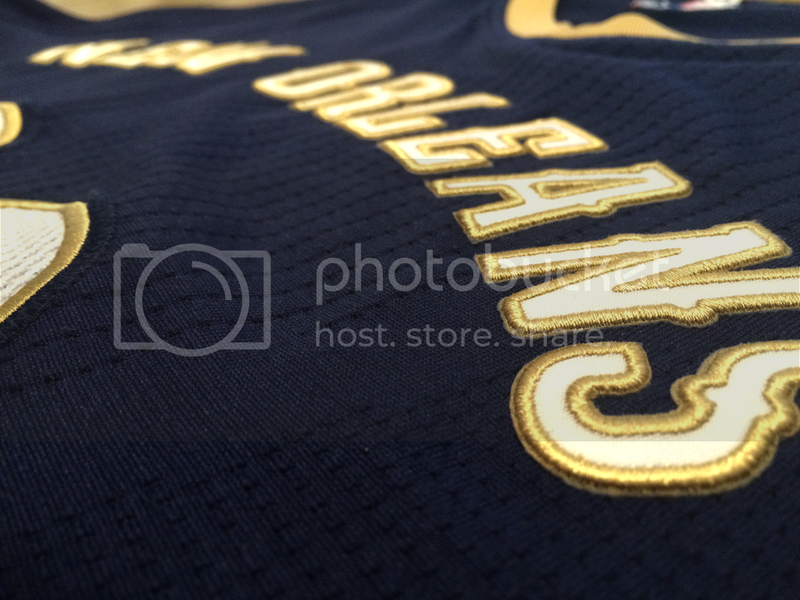 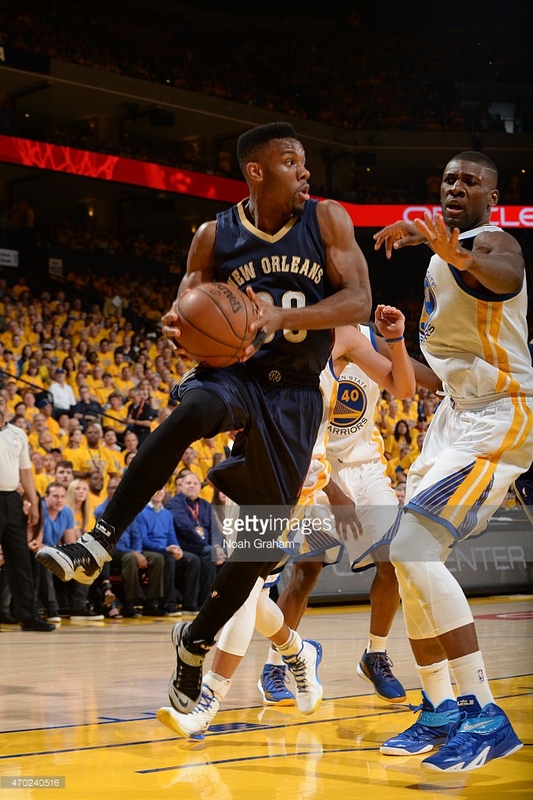 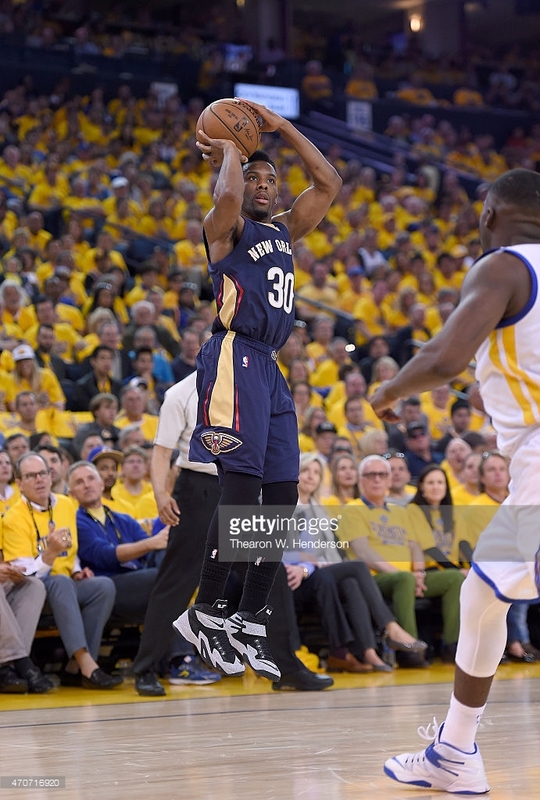 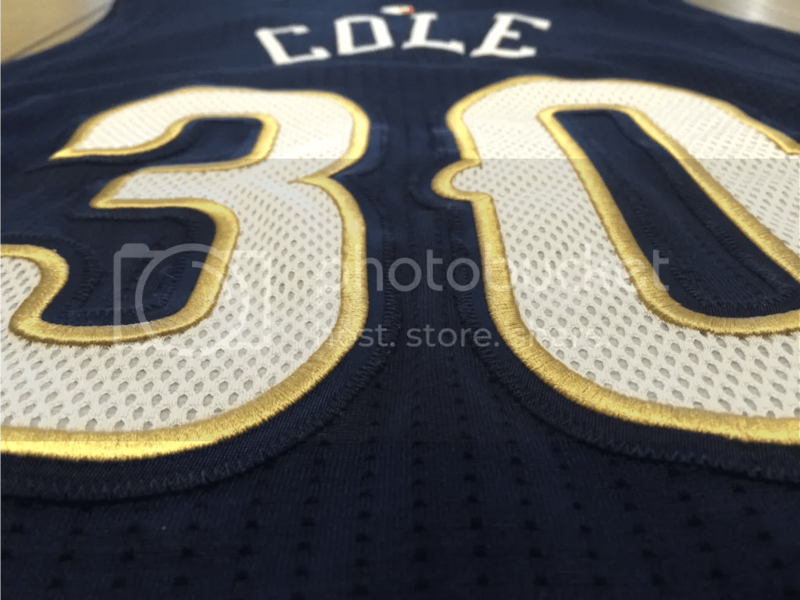 This New Orleans Pelicans Game-Worn Jersey was worn by Pelicans Point Guard Norris Cole. 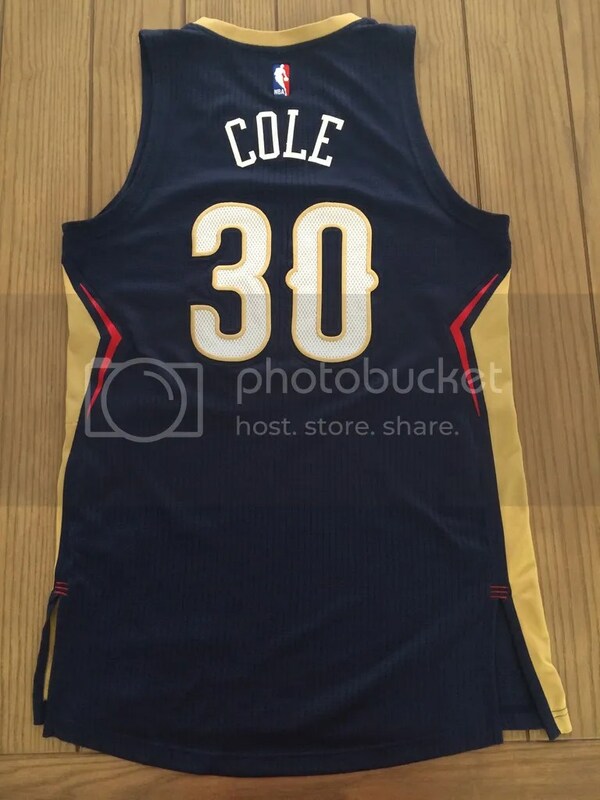 You may remember Cole from his 2 championship winning seasons with the Miami Heat, where he came in as a rookie and was an immediate spark for the team with some notable playoff performances. 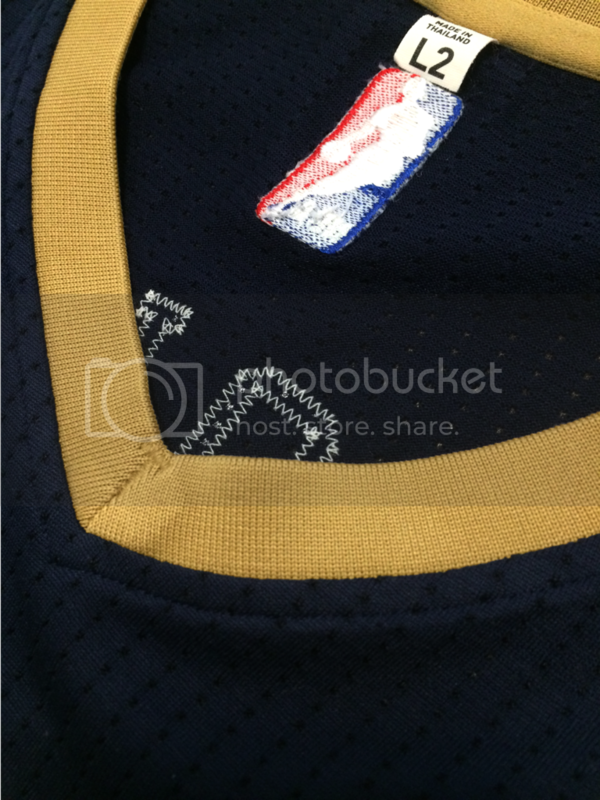 This jersey was worn in Game 1 of the NBA Playoffs which the New Orleans Pelicans faced the soon to be NBA Champion Golden State Warriors. 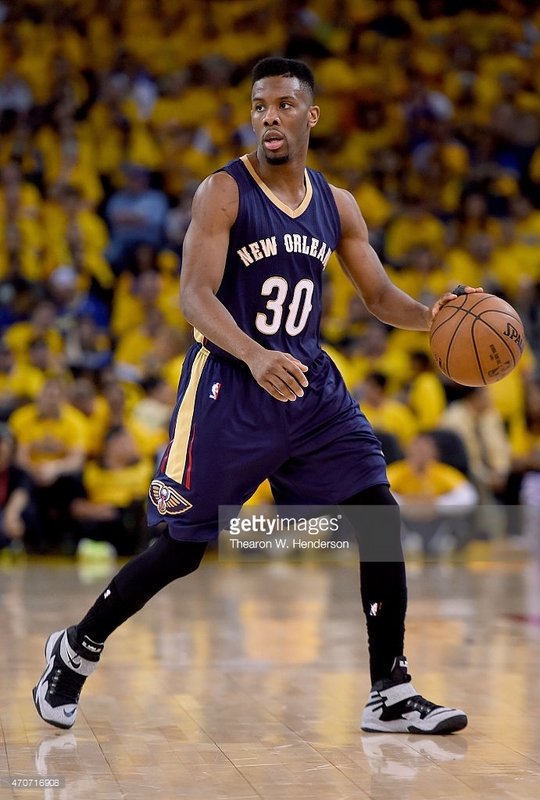 After the Pelicans star point guard Tyreke Evans left the game due to knee injury, Cole was asked to step up and play a huge 33+ minutes finishing the game with 8 points, 6 points and the highest +/- on the team of 12. 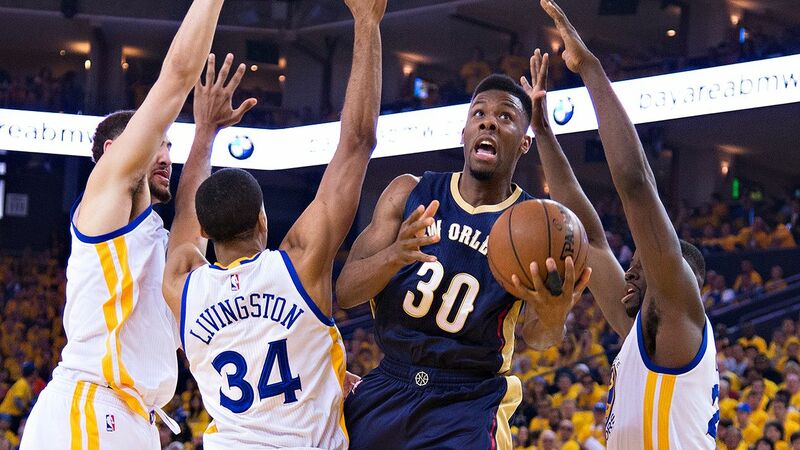 Personally, I’m always quietly rooting for Norris’ success in the NBA as he is in the group of what I like to call the “heart over height” mentality. 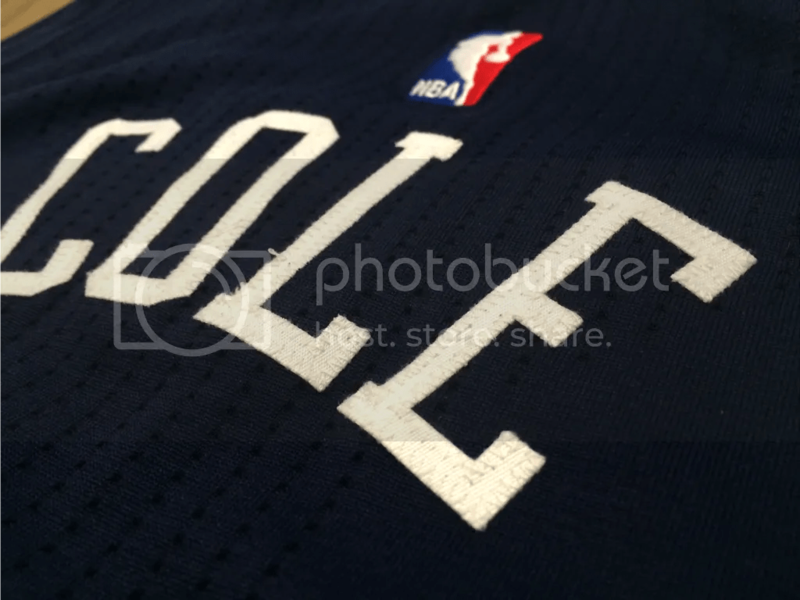 Cole is one of the dudes who can control games with ease and even give you buckets when needed. 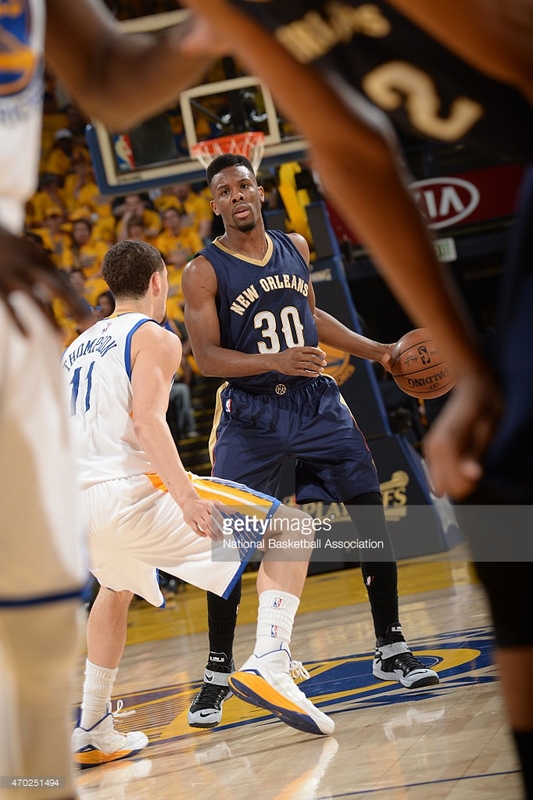 He’s always ready whether he’s starting or coming off the bench. 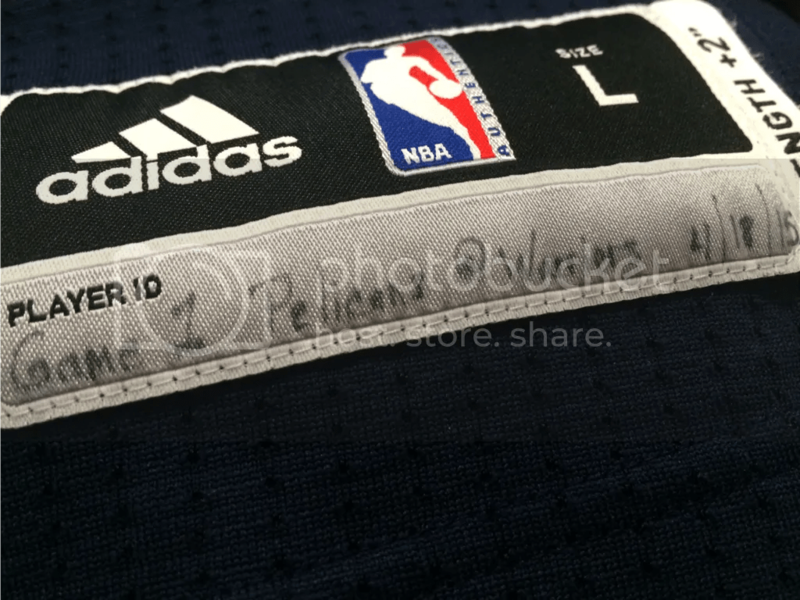 Take a look below at some more detailed of this jersey as well as some in-game shots of the jersey being worn by the player during the game. 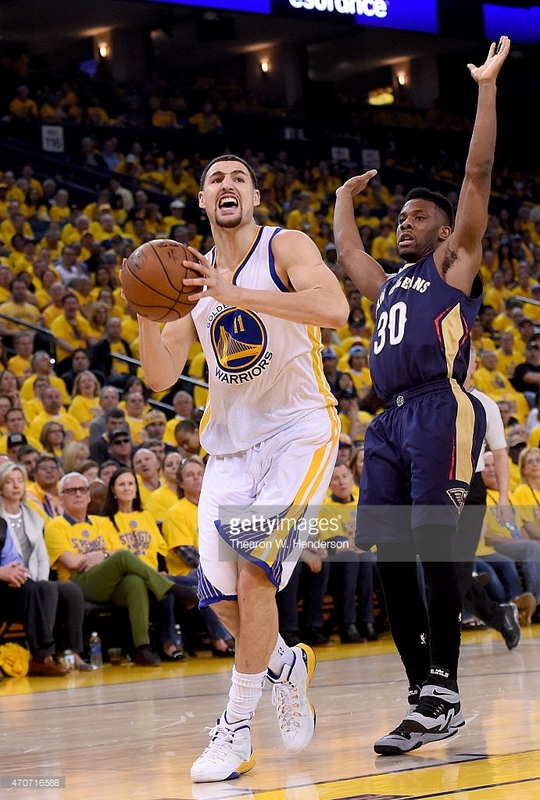 <> at ORACLE Arena on April 18, 2015 in Oakland, California.